The other day as I was wandering through the doldrums of a post-holiday urban city landscape, I was reminded of one savior during this slow time of the year – the fisherman’s sweater. 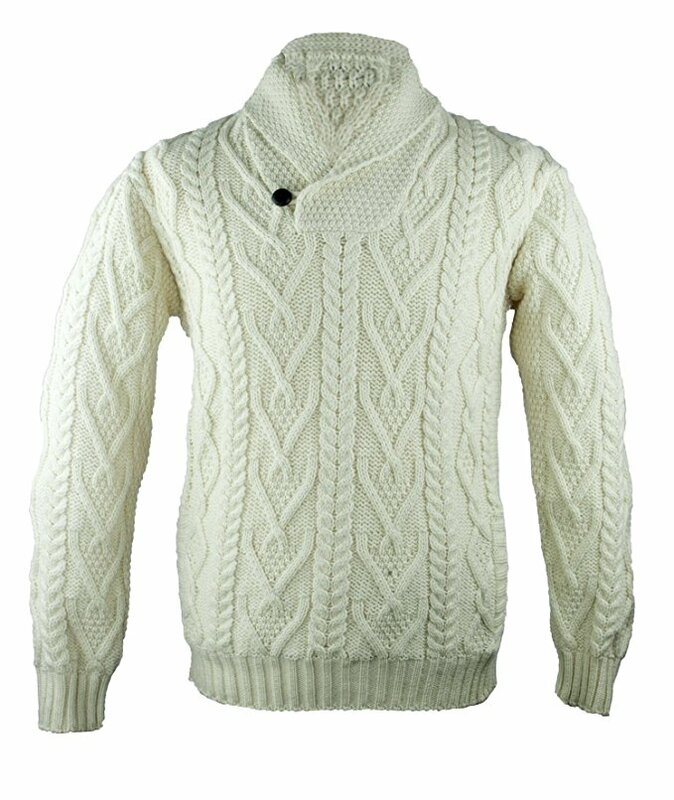 The classic, rugged, and practical look of a fisherman’s sweater is essential to man’s winter gear for many reasons. It is breathable enough for the indoors, yet incredibly warm, and somewhat waterproof for a solo jaunt outdoors. It can work alone or be layered. It can be dressed up or down depending on your choice of pants (denim or dress), jacket (leather or pea coat) and footwear (shoes or winter boots). It can be accessorized for even greater warmth (scarf and gloves) or mask a little unwelcome holiday weight gain. 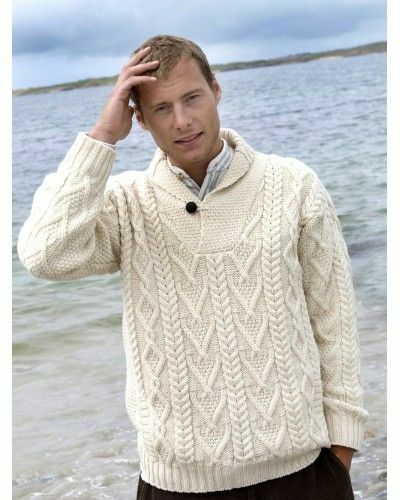 To be honest, you really can’t go wrong with most any fisherman’s sweater provided it is wool (merino wool is best), cable knit, not too bright, and features a roll neck (it adds a little complexity and mystery). In other words, something like the sweater above. If your closet is currently missing this essential winter gear, that is actually one of the simplest types of problems to solve.